Mother Goose Lapsit - REGISTERED! A very special Storytime for babies under 18 months and their parent/caregiver! Join the librarian and library mascot, Cocoa Moose, for a short and active time with books, bouncing rhymes and songs. 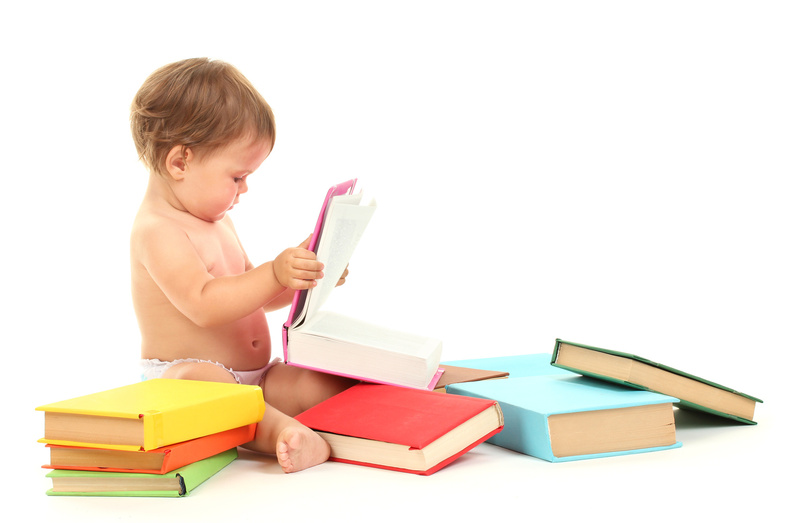 Have fun with your little one and help develop early literacy skills! To register, use this form, stop by the Children's Desk, or phone the Children's Room at 781-942-6705. Registration preference is given to Reading Residents. Registration is on an ongoing basis. Once you have completed a session, you may sign up for another.